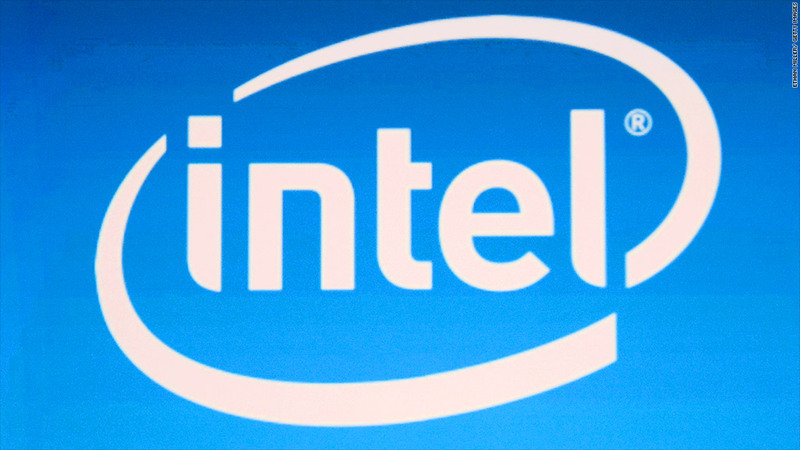 Chipmaker Intel said Friday it plans to reduce its global workforce by over 5,000 people over the next year. The company says the cuts are in response to "evolving market trends." 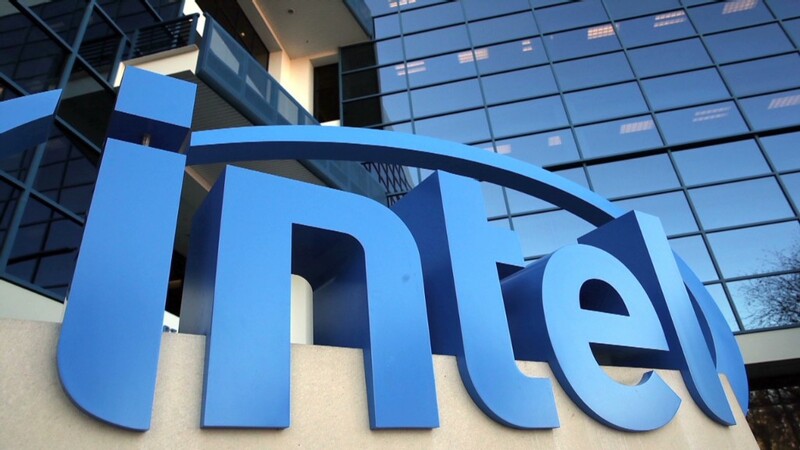 Intel (INTC) said it will trim about 5% of its 107,600 global workforce by the end of 2014 -- 5,380 jobs. "This is not a layoff," said Intel Spokesman Chris Kraeuter. "It's not a giant, one time action. This is a target employment rate for the end of the year." Kraeuter said the cuts will come as a result of people retiring, redeployments, or people leaving voluntarily. "We're making decisions on how to design our resources to better meet the needs of our business," said Kraeuter. The news comes after the company announced lackluster earnings and guidance Thursday. Investors are anxious for the chipmaker to become less dependent on the slow growing personal computer market and more engaged in mobile technology. For the year, Intel shares are up about 18%, while the broader electronic technology sector is up over 30%.